Y2K was on our minds; Coldplay, Britney Spears, U2, Madonna were in our ears. When it became clear that no major meltdown was going to occur because of the Y2K problem, we were able to enjoy the music that was released in 2000. There was Billy Bragg and Wilco’s second tribute to Woody Guthrie Mermaid Avebue Vol. 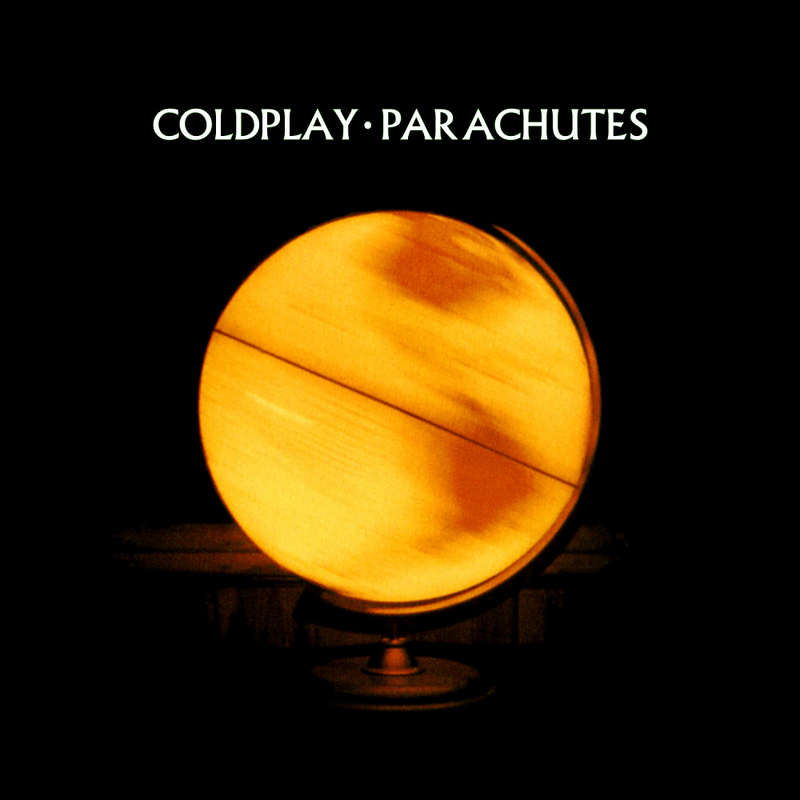 II, Coldplay’s still-loved debut Parachutes, Ryan Adams’ Heartbreaker debut and Elliott Smith’s final outing Figure 8. Outside of the indie rock world, Britney Spears was dominating pop music. Oops!… I Did it Again topped charts, broke records and marked a change in Spears’ performance image. Madonna’s “Music” became the year’s biggest single, followed by “Oops!… I Did it Again,” U2’s “Beautiful Day” and Bon Jovi’s “It’s My Life.” And despite it ranking at #2 on last year’s list of the 88 Worst Songs of All Time, Baha Men’s “Who Let the Dogs Out” became a global pop radio hit. You might not be into Britney Spears or Baha Men, but 2000 had a lot of solid releases from some great artists. Check out a selection below and let us know if you think it was Greatest Year in Music by leaving a comment here or on social media with #XPNGreatestYear.